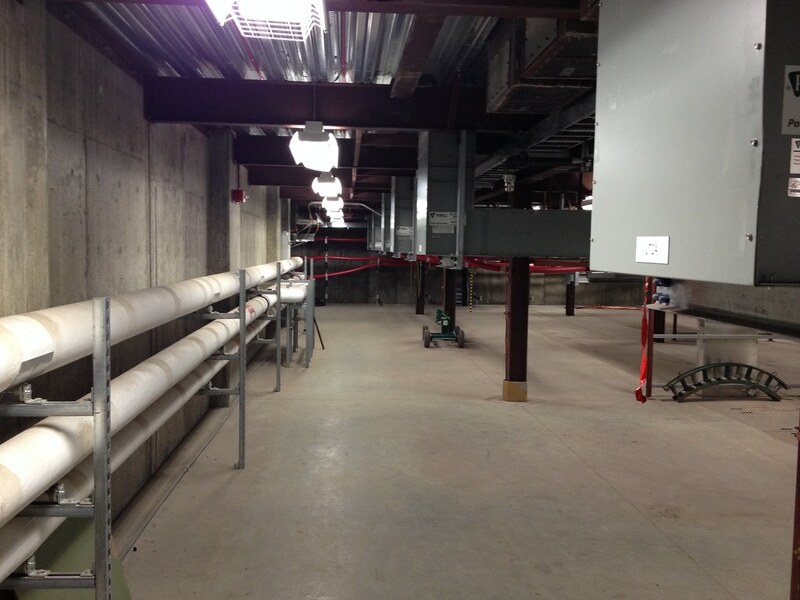 PDC provided survey, civil, structural, mechanical, and electrical design services for a new electrical distribution system for the entire UAF campus. This is a multi-year project, utilizing phased funding, with an expected total cost of $40 million. The complete UTER project will move the campus electrical distribution function out of the existing Atkinson Steam Plant to a new Campus Switchgear Building; increase distribution system flexibility, capacity, and reliability; and modernize control and monitoring of the distribution system. 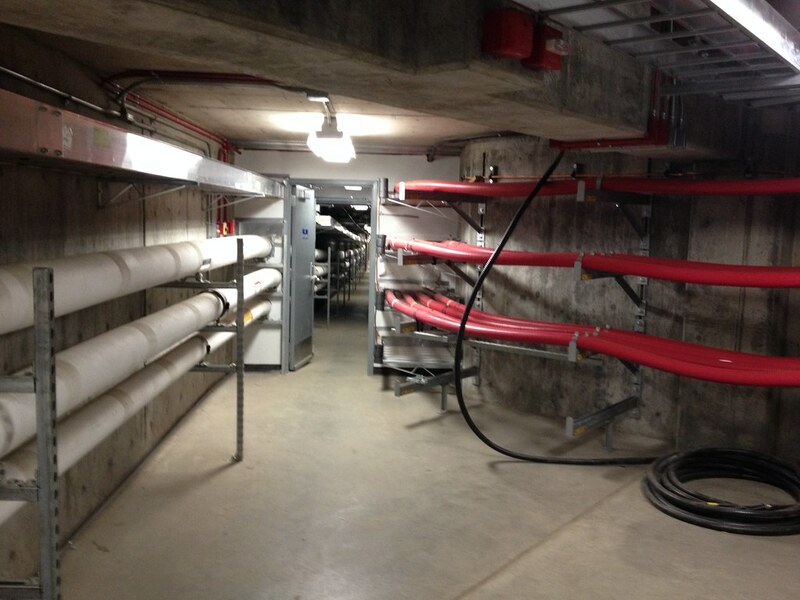 Phase 1A work constructed the campus utilidors and related vaults to accommodate the new Campus Distribution cable topology around the existing Atkinson Steam Plant. 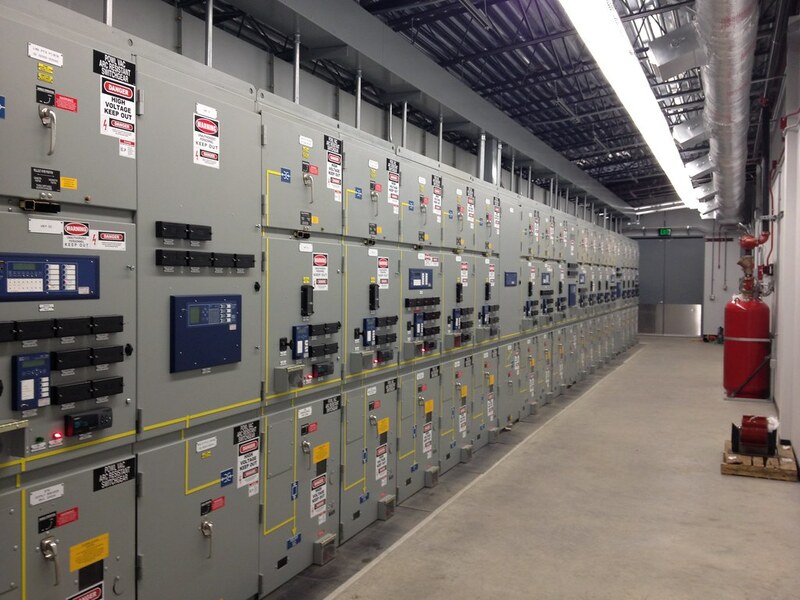 The Phase 1B work constructed the Campus Switchgear Building and electrical utiliducts to the Atkinson Steam Plant power generators and Golden Valley Electric Association (GVEA) intertie. The utiliduct layout required extensive coordination with existing utilities as well as with the railroad tracks and roadways. The utilidor system constructed under Phase 1A was extended underneath the new Energy Technology Facility Test Modules building to the new Campus Switchgear Building. Extensive structural and electrical revision of the existing GVEA Tie Substation occurred, including installation of a new diesel plant transformer, utility tie switchgear, and related equipment linking the Diesel Plant and GVEA intertie to the new distribution system. A new SCADA system provides for centralized control and monitoring of the electrical system from the Atkinson Plant control room. 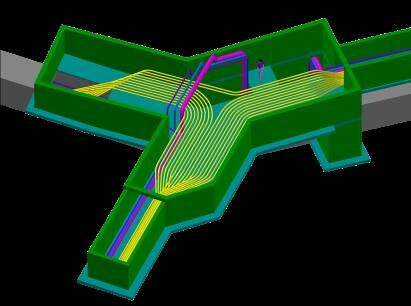 The Phase 1A and 1B work establishes a foundation to extend the electrical Campus Distribution system useful life for 50 years and will make it easier to implement the University’s plans to add new energy sources and buildings for teaching and research on the campus.